One of our first major projects was tackling our fourth bedroom…the guest room. It was a horrid color of yellow and needed some serious TLC and I needed to make our smallest bedroom look bright to appear as large as possible. See before and after below! paint: pale oak by benjamin moore, bedding: hey y’all pillow, custom pillows, bedspread, art: home good clearance find a few TJ Maxx finds I love how much Benjamin Moore’s Pale Oak brightened the room! I think its a huge improvement from the yellow and we are so excited to have our first guest come this week! Categories: Good Design, Good Home | Tags: first home, guest room, guest room style, Home Decor, home decorating, interior design | Permalink. We are most of the way through buying our first house…we were in the process to buy another house earlier in the year and it fell through so fingers crossed things go much smoother this time. I’ve been pinning a ton (follow me here). I’m really looking forward to decorating my new house! 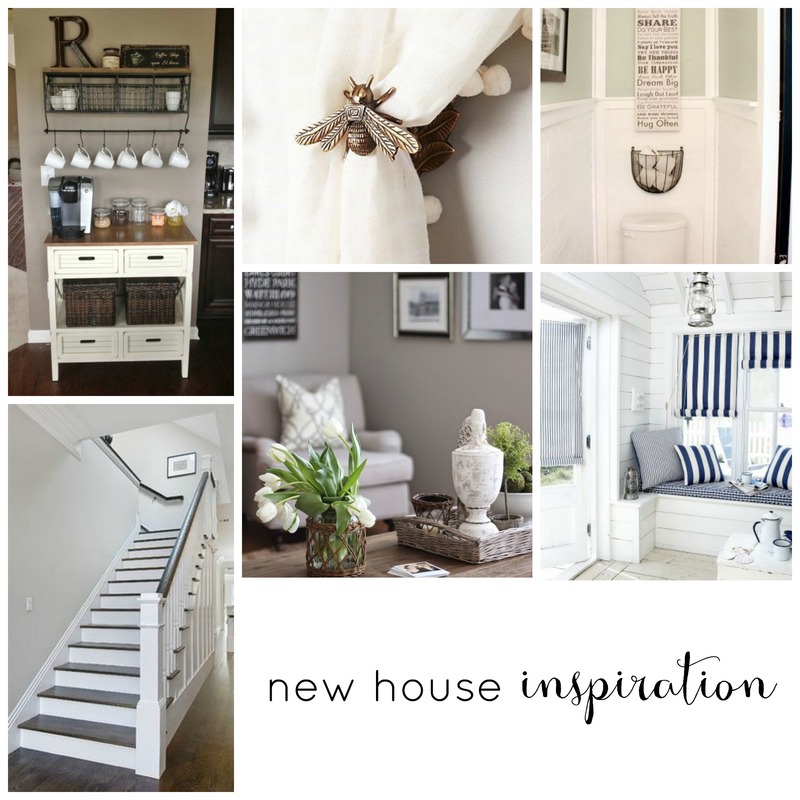 I’ve been pinning a ton of navy, grey and bright whites. Can’t wait to take this from pinterest to house projects! Categories: Good Home | Tags: Home Decor, home decorating, house decorating | Permalink.